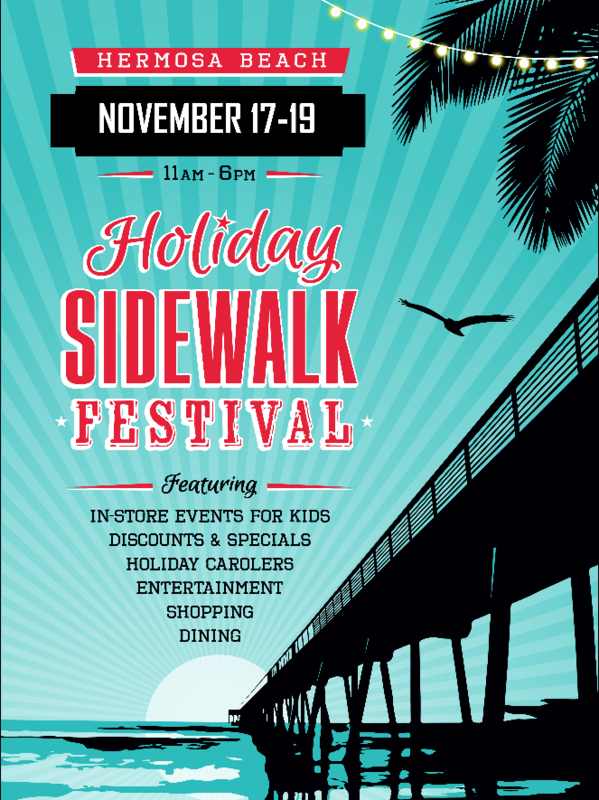 It’s starting today…the Downtown Hermosa Beach Holiday Sidewalk Festival! Take home a FREE Gum Tree canvas tote with EVERY PURCHASE! 25% off all Kids clothing at Gum Tree Kids! Gum Tree Kids is hosting Christopher the Elf! Bring the kids down, they will love him! Live Music all over town, carolers, treats and more.